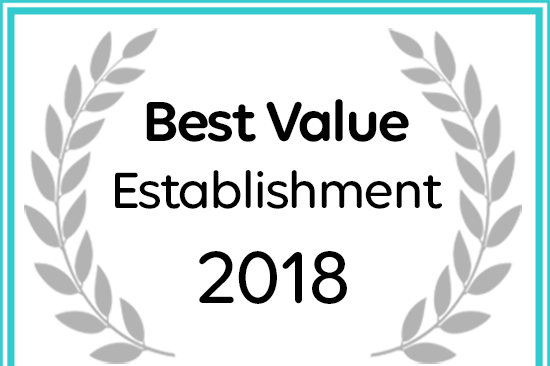 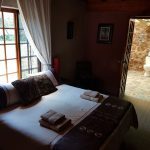 Afristay awarded Rus Tevrede Private Game Lodge a 2018 Best Value Award. 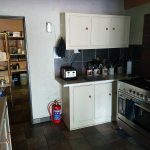 Website Design by The Internet Group SA. 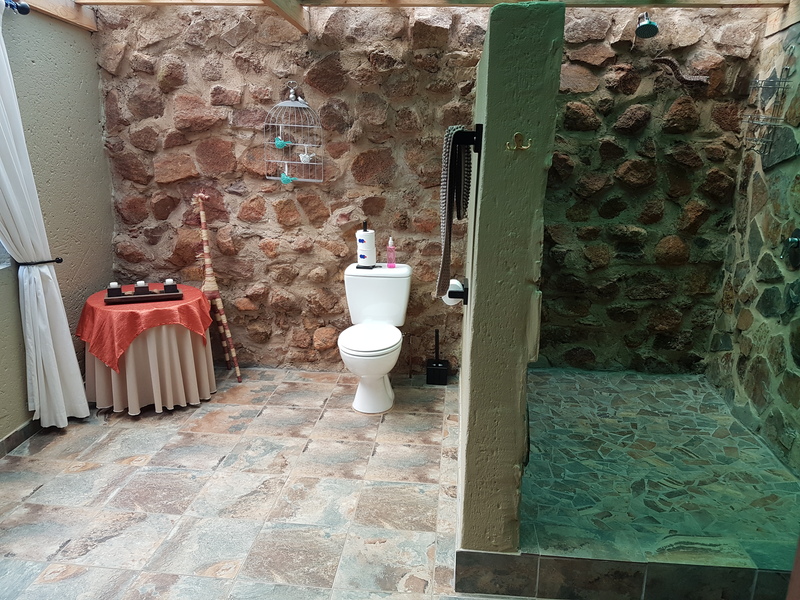 The best kept Secret in Tshwane. 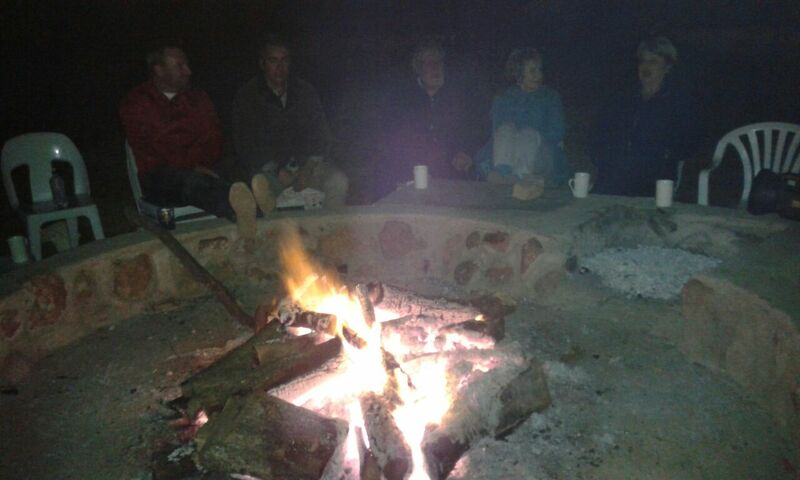 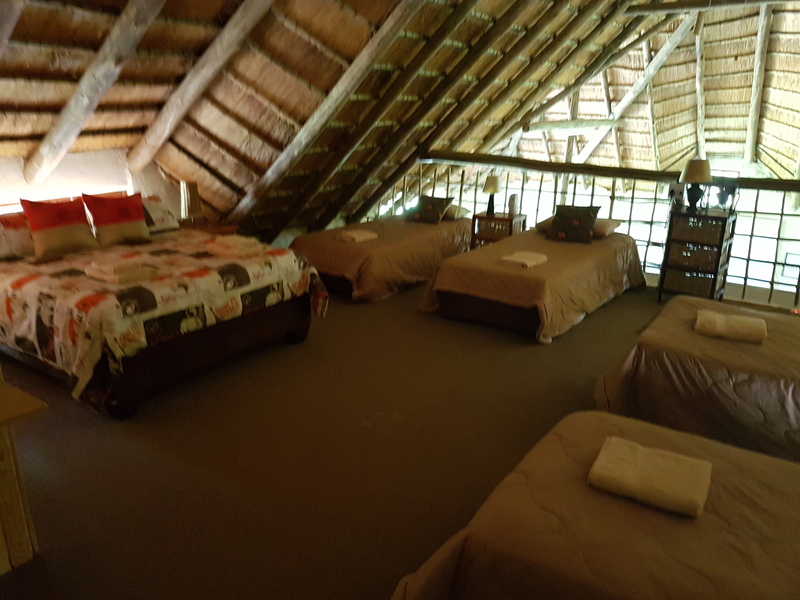 Rus Tevrede Game Lodge Rates are some the most competitive a Game Reserve can offer. 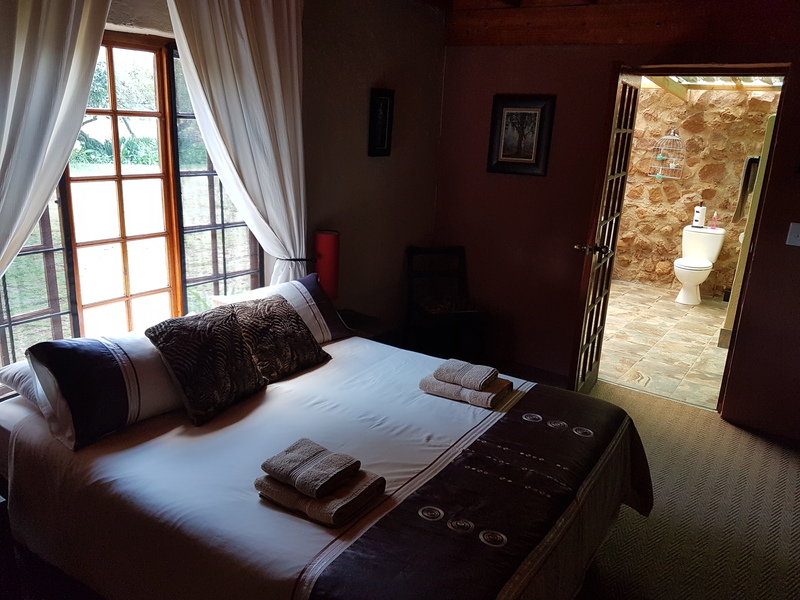 Enjoy relaxing surroundings & well deserved rest from the busyness of life. 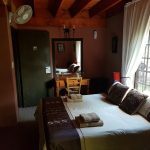 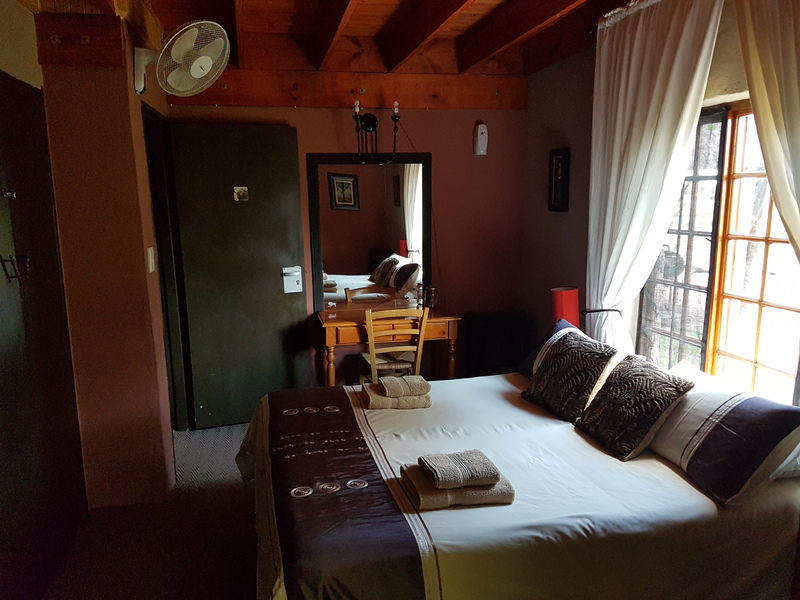 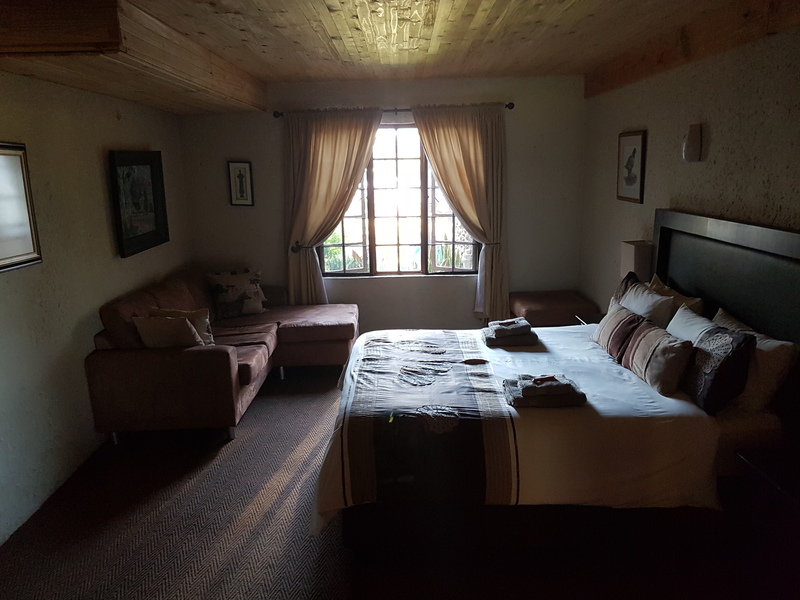 Relish our beautiful and well equipped accommodation in a tranquil nature setting surrounded by rugged bushveld wildlife and the Big Five. 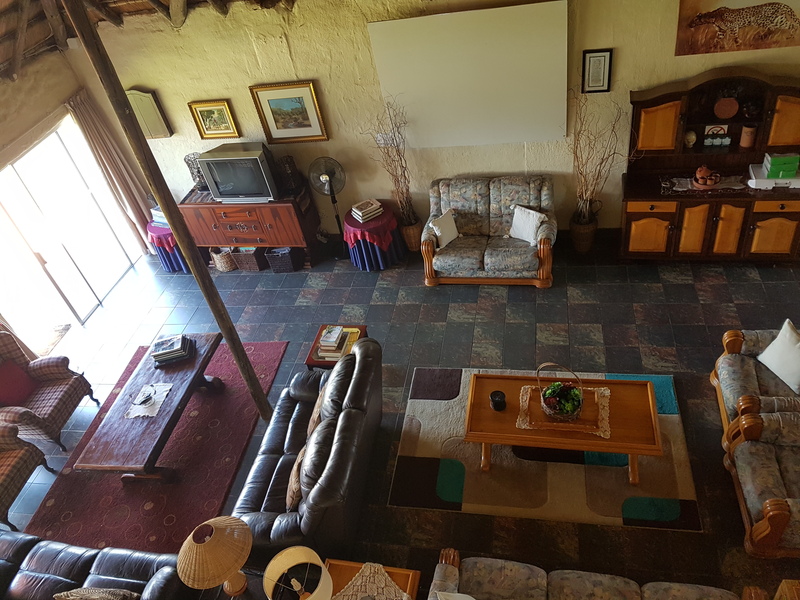 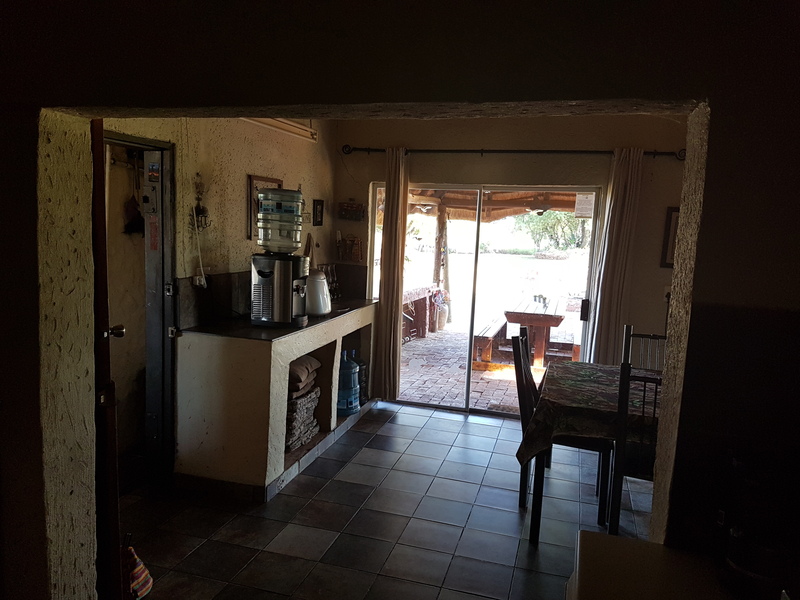 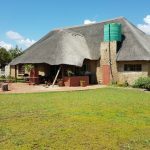 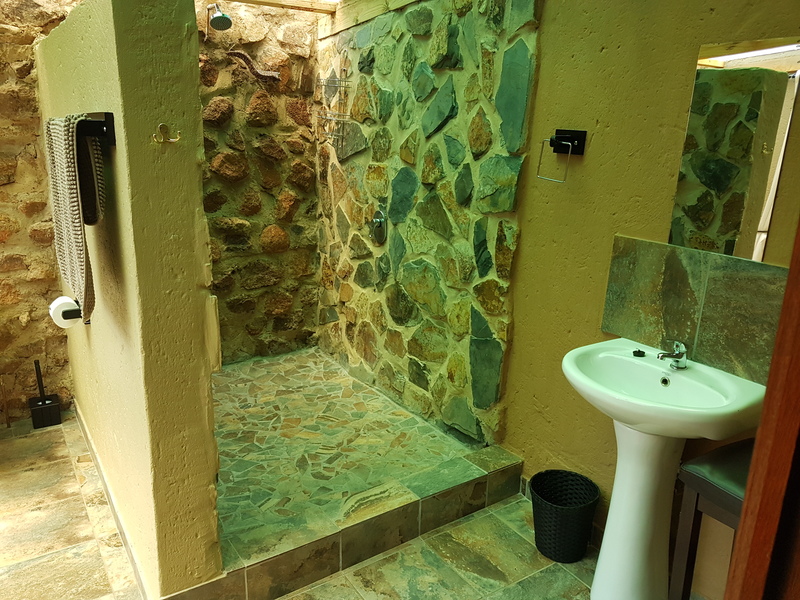 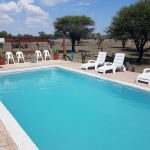 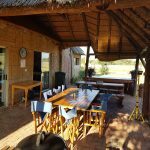 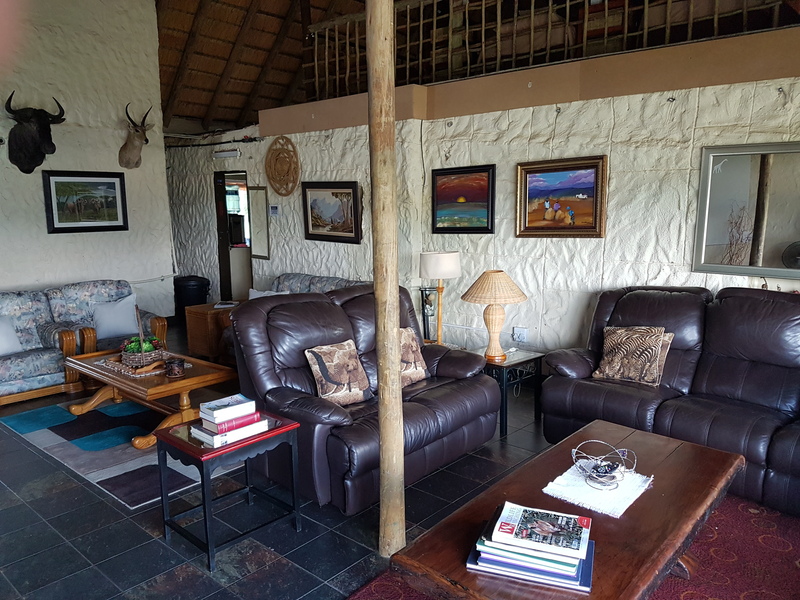 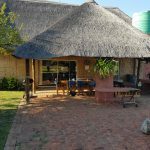 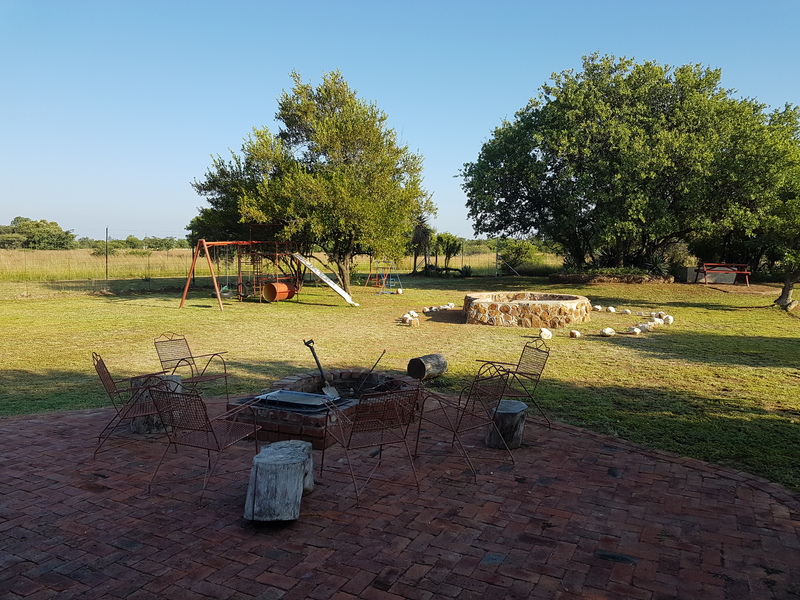 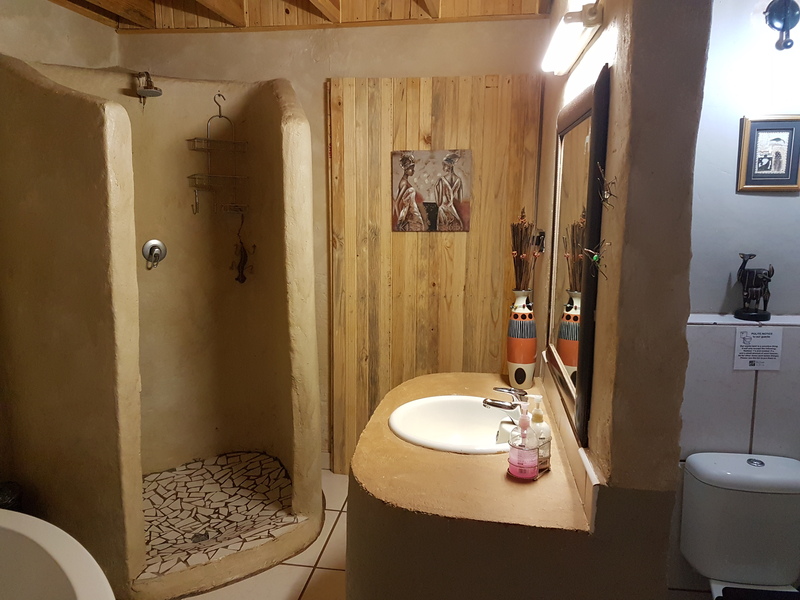 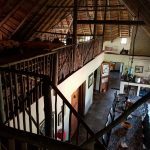 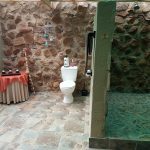 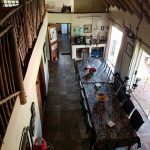 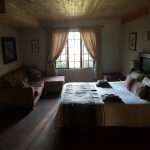 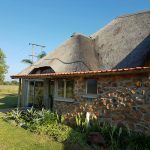 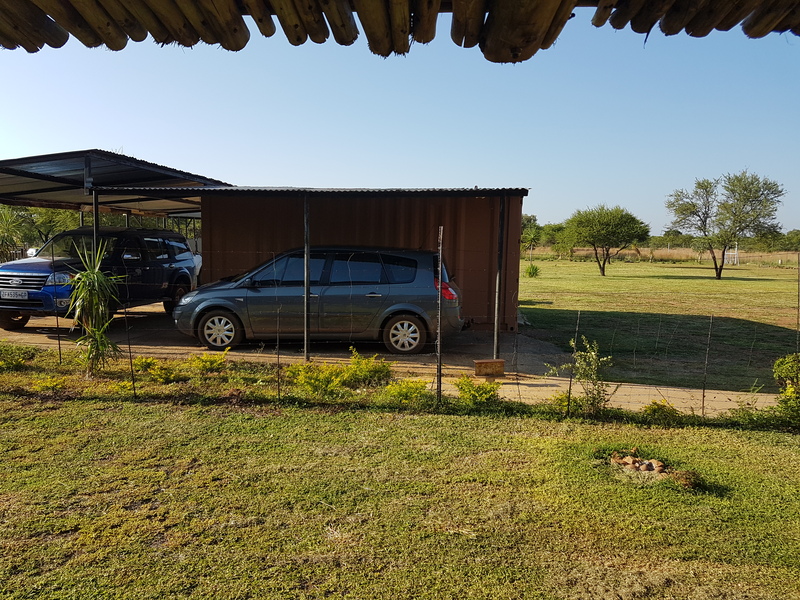 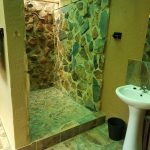 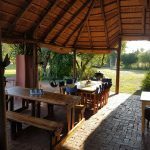 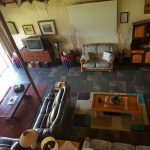 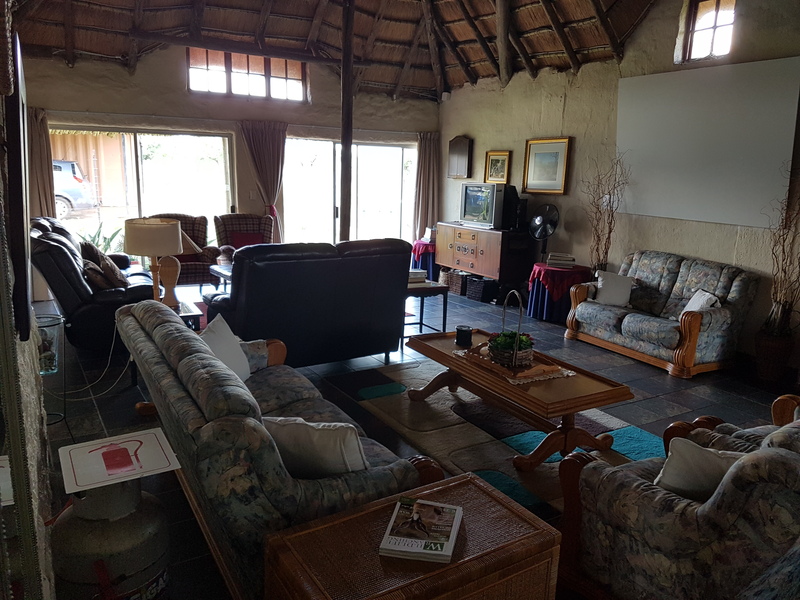 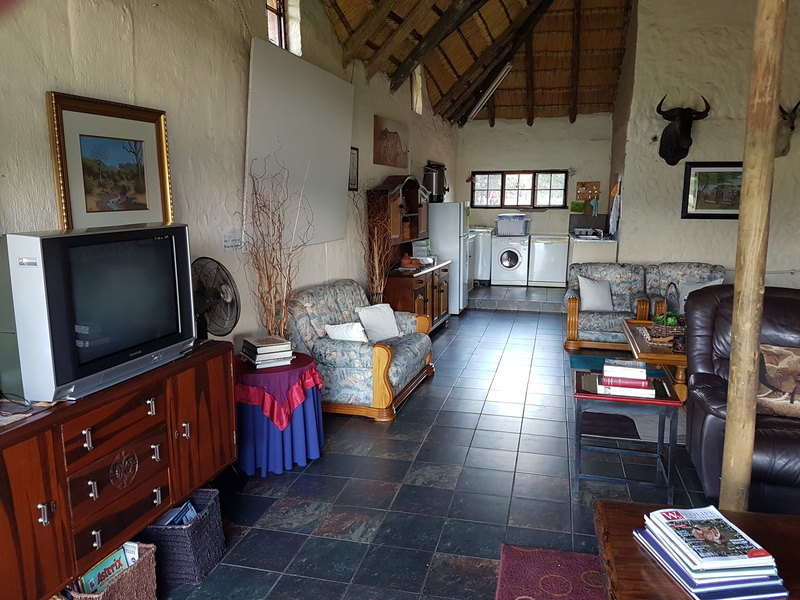 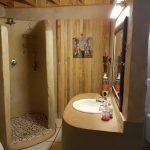 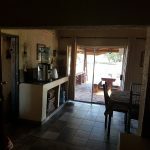 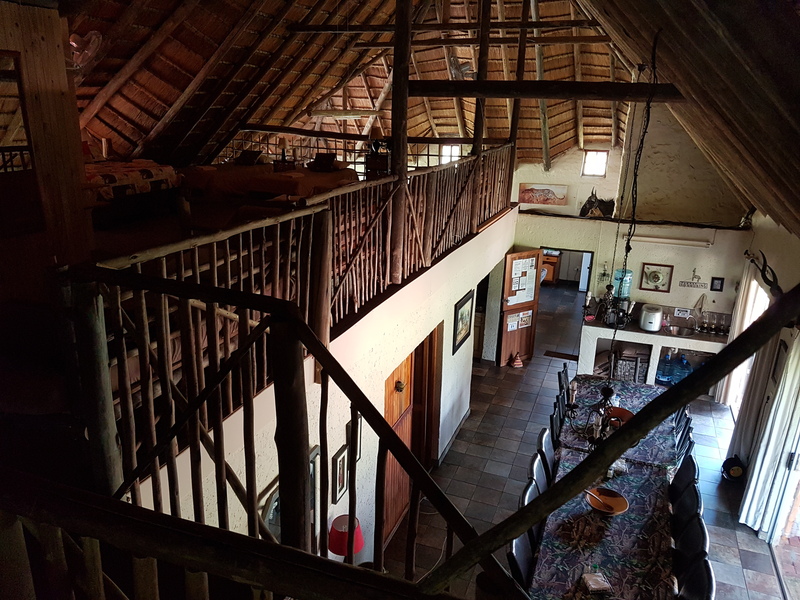 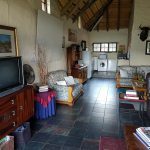 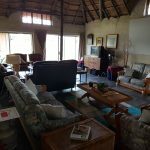 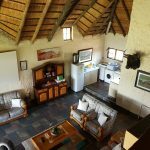 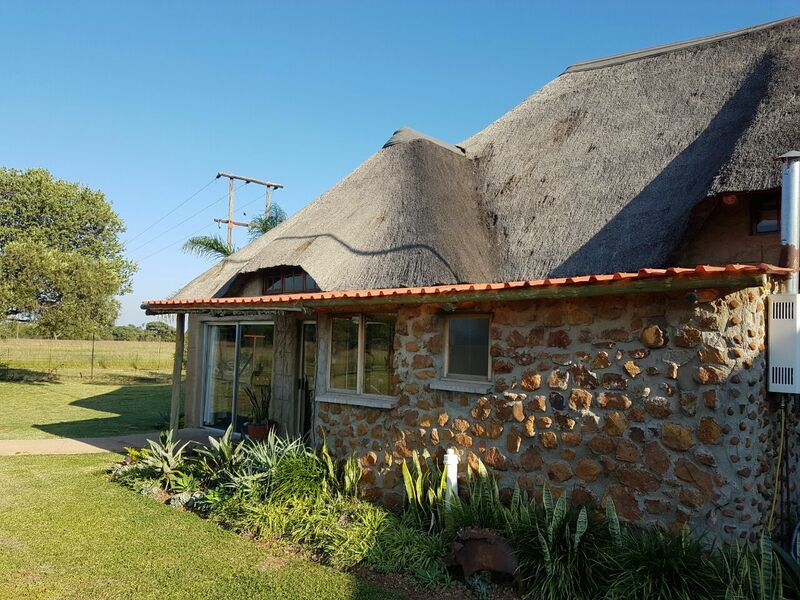 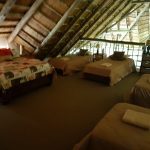 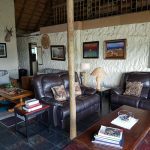 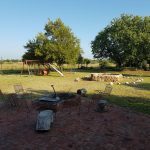 Our Game Lodge is a large self-catering private house, and it sleeps up to 20 people. 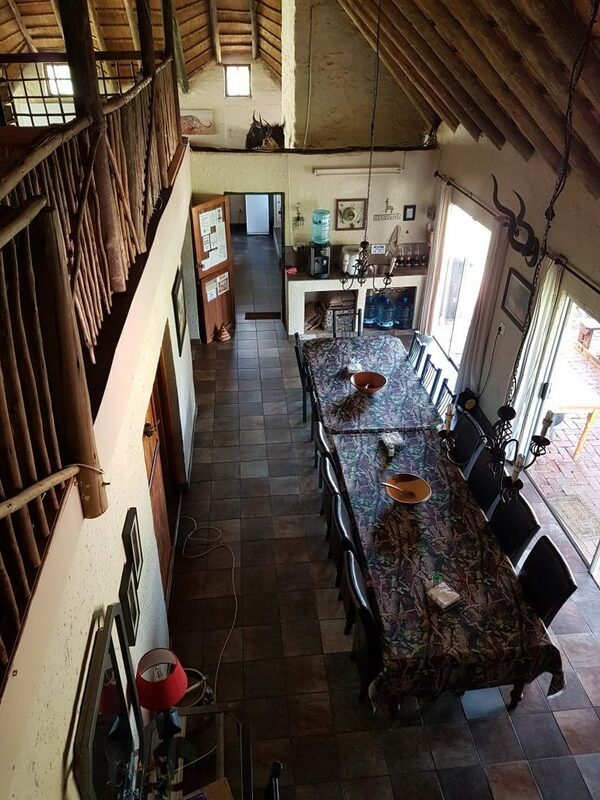 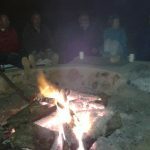 It is safely situated within the Dinokeng Game Reserve in Tshwane, near Pretoria. 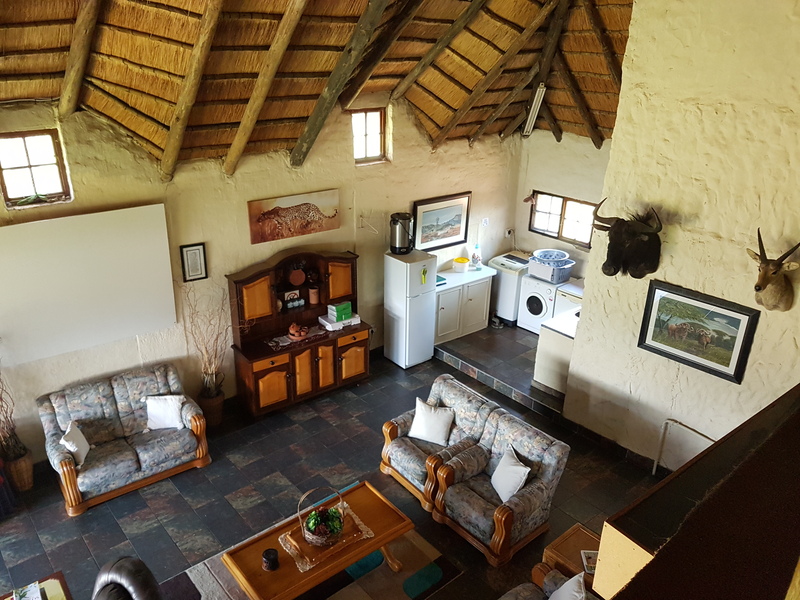 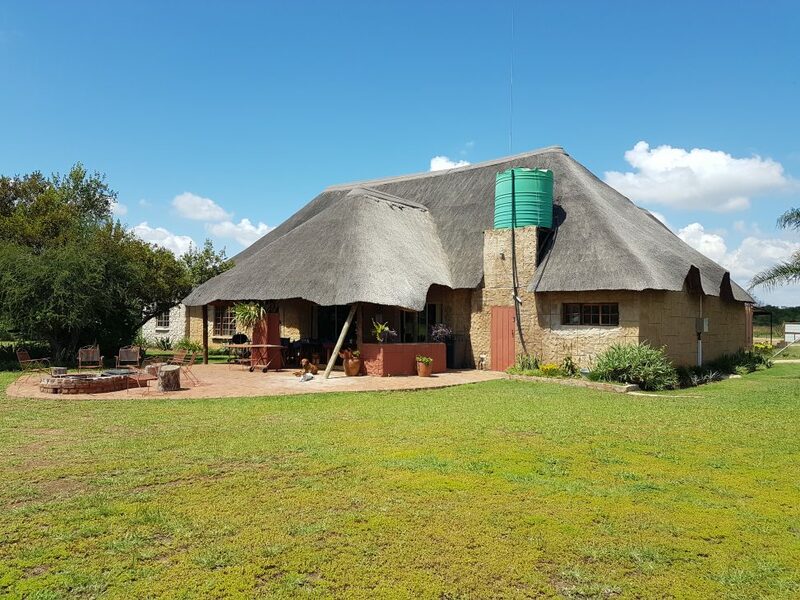 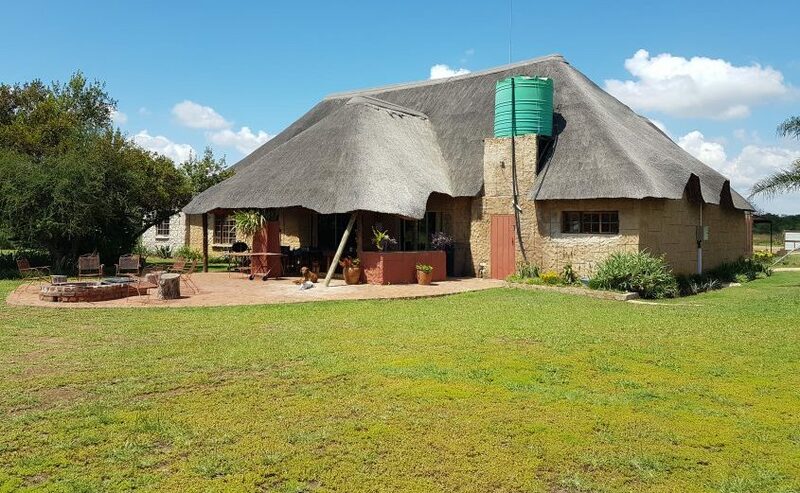 The Game Reserve is a mere 45 minute drive from Central Pretoria and approximately 95 minutes from OR Tambo International Airport. 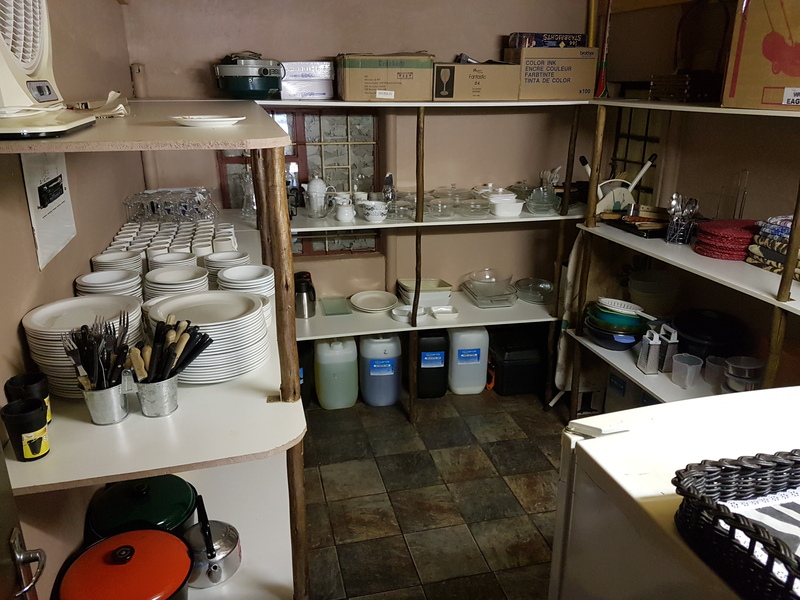 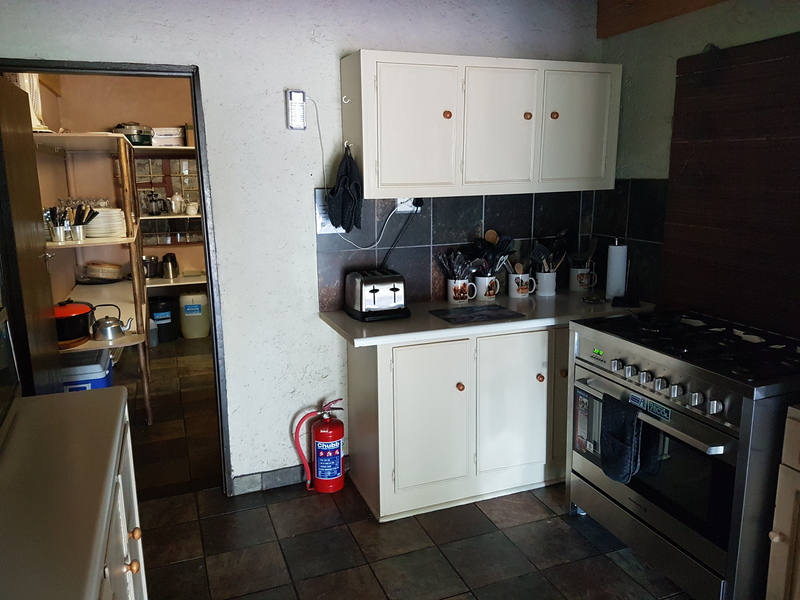 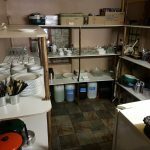 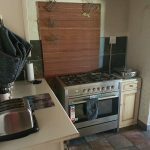 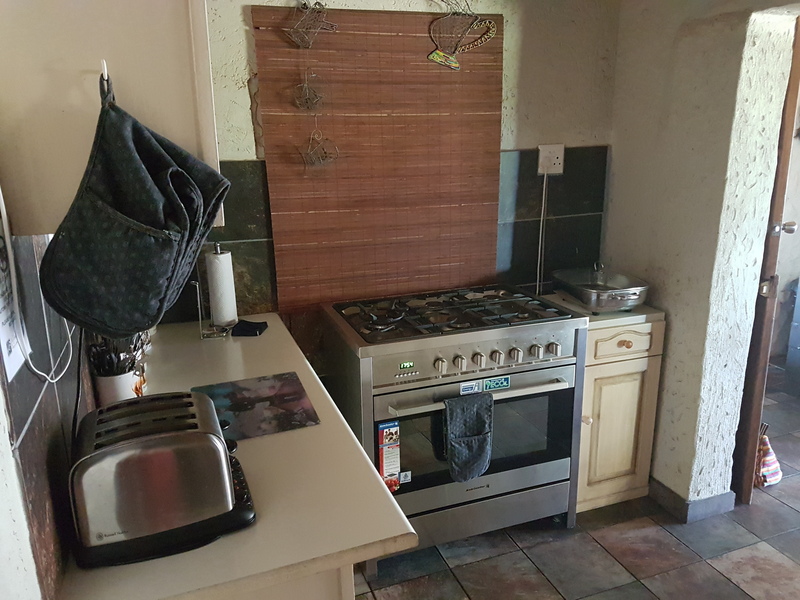 Self-catering only with limited cleaning services. 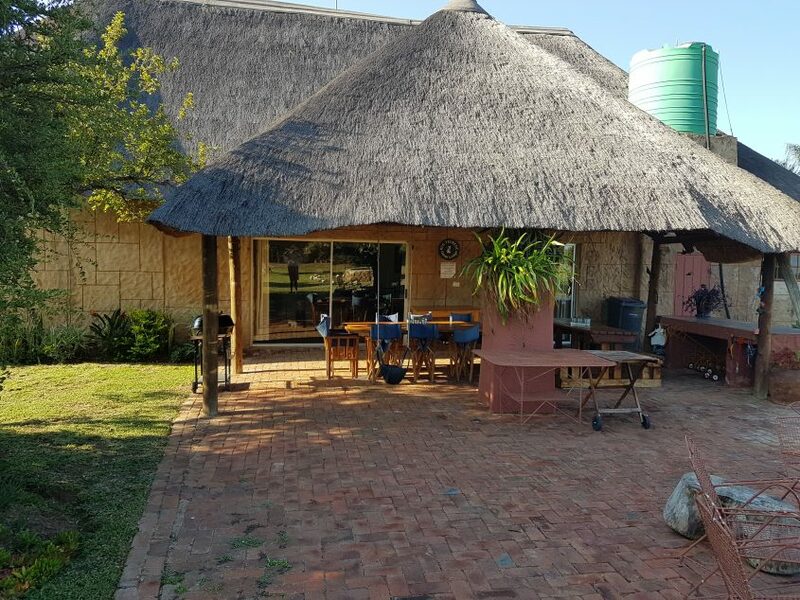 Continue for a few km to entrance to Dinokeng Game Reserve. 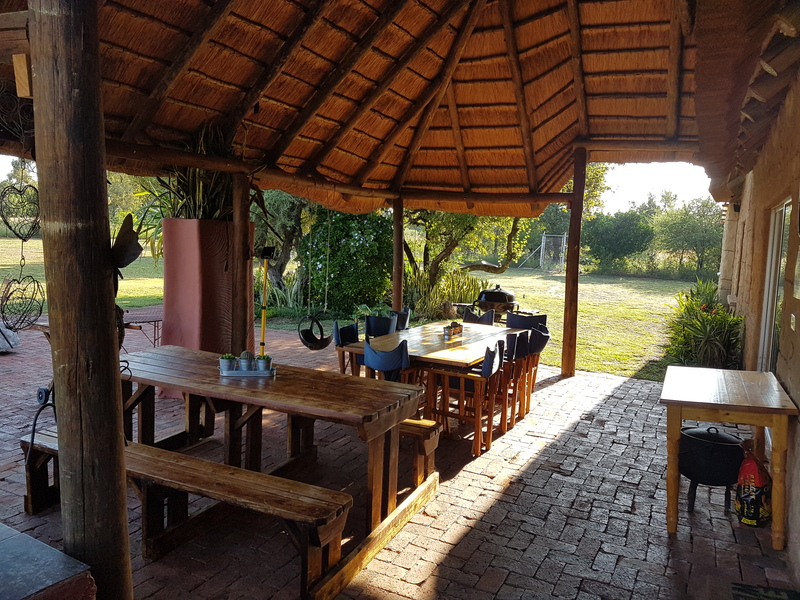 Continue a few hundred meter and exit the game reserve, turn immediately right in De Wagendrift (a dirt road). 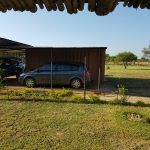 Continue for about 2km and turn right in first road to the right, Patrys road (Tambotie Vreugde sign). 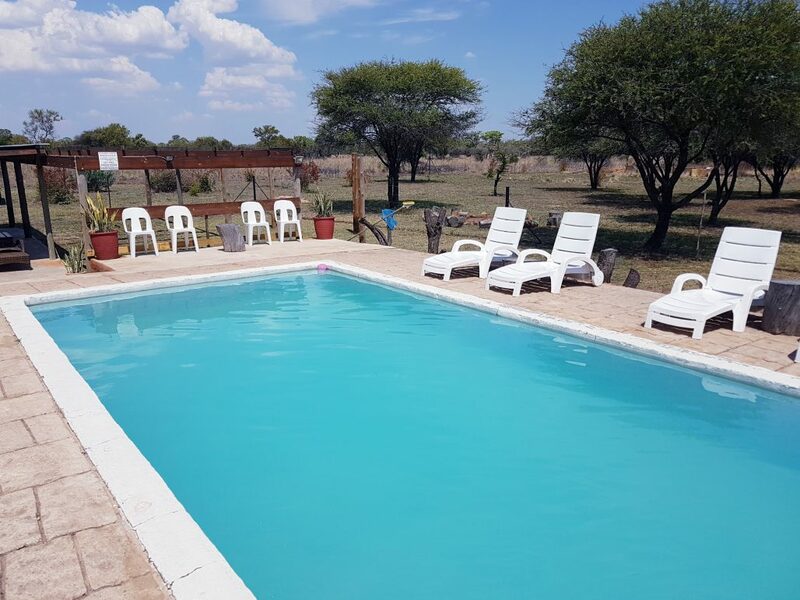 Continue for about 2km untill you enter the Game Reserve again and then immediately turn left as you come through the gate. 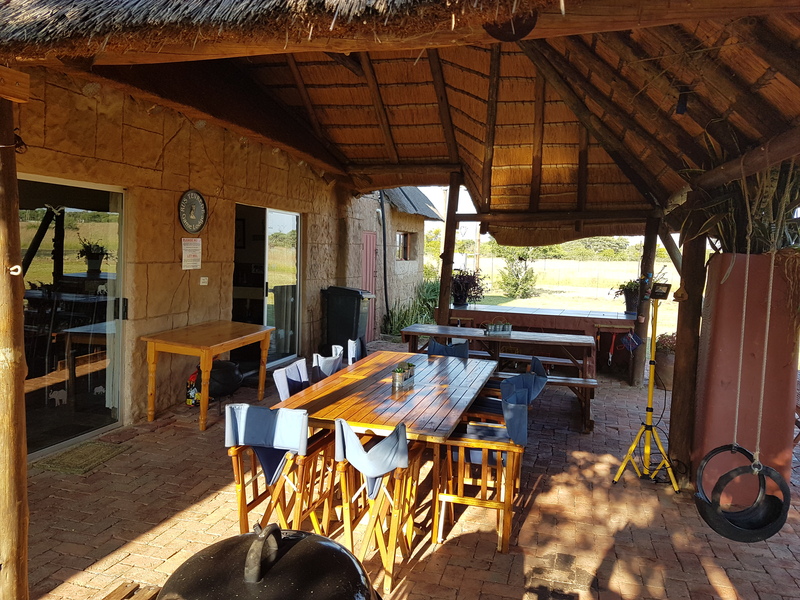 Follow 2 track road and pass lodge on the left until you get a gate on the left and enter.